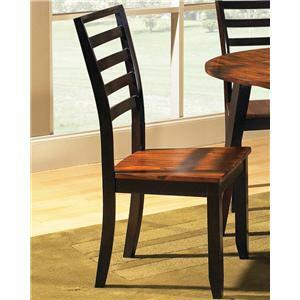 The gracefully curved frame of this dining side chair, from seat back to reverse cabriole hind leg, exudes a casual elegance. Plush, bonded leather upholstered seats with welt cording and picture frame seat backs offer a comfortable seat while adding interest to the chair design. 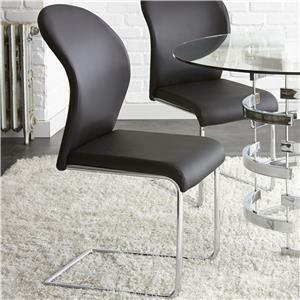 These chairs are perfect for all occasions, casual and formal alike. 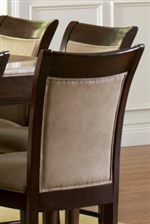 The Marseille Transitional Upholstered Seat and Back Dining Side Chair by Steve Silver at Furniture Superstore - NM in the Albuquerque, Los Ranchos De Albuquerque, Rio Rancho, Santa Fe, Corrales, NM area. Product availability may vary. Contact us for the most current availability on this product. 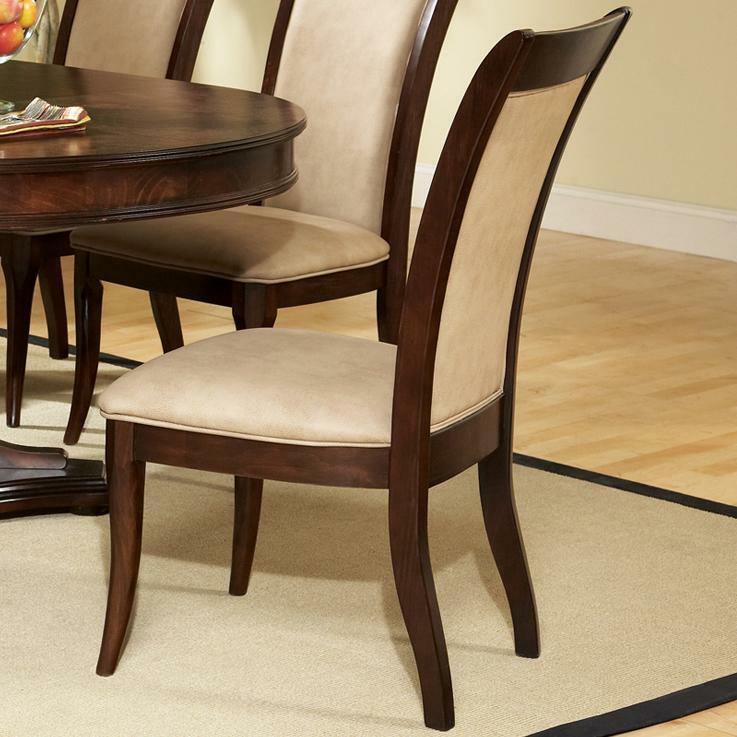 The Marseille collection features sophisticated dining and occasional pieces to outfit your home. 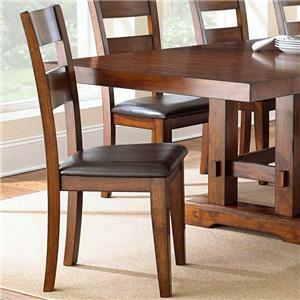 This dining assortment offers two sideboards, a buffet and china hutch, two rectangular top formal dining sets, and two counter height pub dining sets. 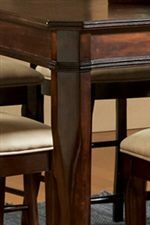 Details in this collection include reeded table edges, beveled table legs, tapered chair legs, table leaves, bonded leather upholstered seats with welt cording, glass door display cabinets, and bright metal hardware. Occasional pieces feature convenient drawer storage and beautiful table tops. Choose from ivory genuine marble tops or finished wood tops to match your personal taste and current home decor. The Marseille collection is a great option if you are looking for Transitional furniture in the Albuquerque, Los Ranchos De Albuquerque, Rio Rancho, Santa Fe, Corrales, NM area. 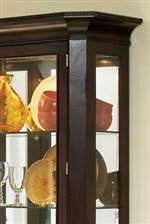 Browse other items in the Marseille collection from Furniture Superstore - NM in the Albuquerque, Los Ranchos De Albuquerque, Rio Rancho, Santa Fe, Corrales, NM area.